When spores land on wet surfaces in a crawlspace, attic, basement, shaded or secluded areas of your property, mold can easily and quickly take hold and begin an insane rate of growth. Controlling indoor moisture and humidity is a step in the right direction. However, in order to completely eliminate your mold issues, any water problems must be resolved. Both intense flooding and slow leaks can proliferate the bacteria that causes mold. However, these situations are very different, the inspection and remediation process is the same. The methods and procedures we employ are compliant with current Occupational Safety and Health Administration (OSHA) standards, as well as Environmental Protection Agency (EPA) Regulations. Requiring 3rd party post mold remediation testing ensures that the work and process performed by the Remediation Contractors was indeed effective and has left the structure safe for dwelling or occupancy. 3rd party post testing should be administered by a qualified and certified Indoor Air Quality Professional, contracted independently from the remediation contractor. 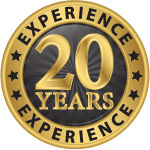 All of our technicians have met the requirements and are certified by the IICRC, being the industry’s top certification level. 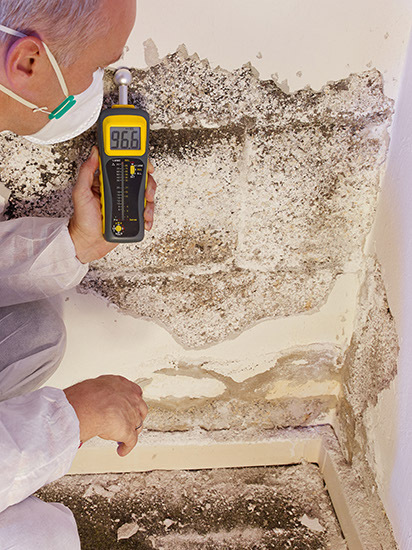 We guarantee that our mold remediation process is thorough and that upon completion, your property will pass all tests and requirements from a 3rd party industrial hygienist.